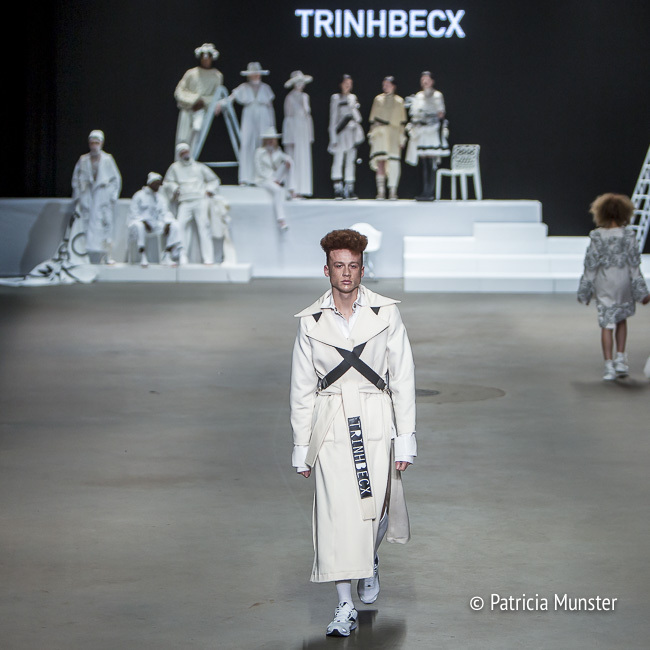 TRINHBECX was invited to take part at The Painting by the Future Generation during the first day of Amsterdam Fashion Week. A concept for new designers, for us to watch and to follow. 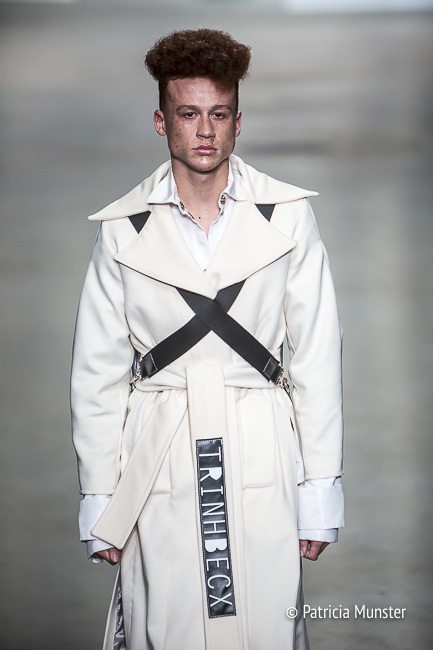 Nine designers were invited to create something in white for a tableau vivant, The Painting. 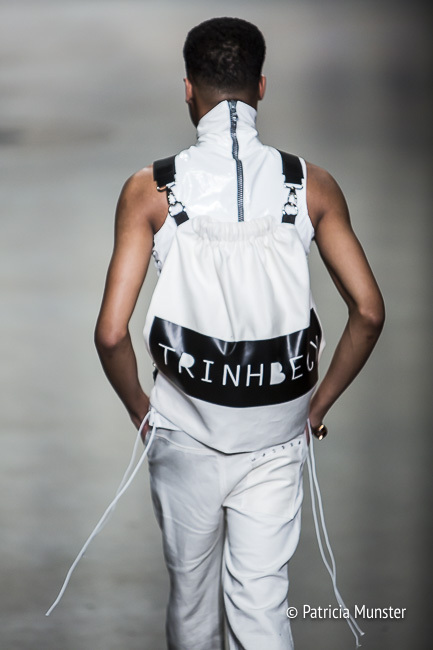 Tung Trinh and Tim Becx are the designers behind fashion label TRINHBECX. 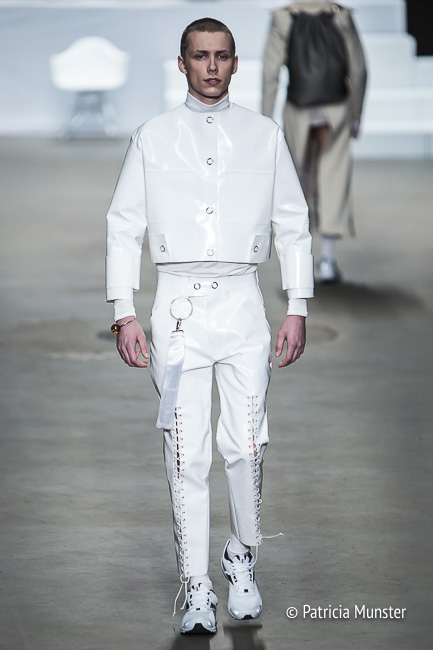 The designer duo started in 2015 after graduating at ArtEZ Institute of Arts in Arnhem. 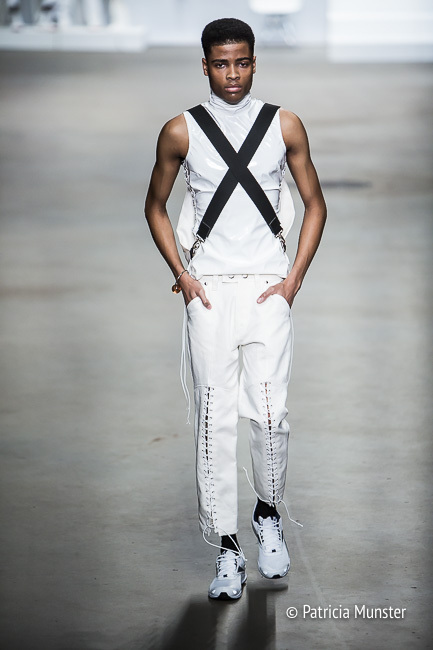 They bring very colourful collections, so the challenge for them to create something in total white. TRINHBECX did it again to create something with their recognisable signature! Enjoy also their fall-winter 2017 collection! Coded Couture, a data dress especially for you! Did you get your copy of RE FUSE magazine?